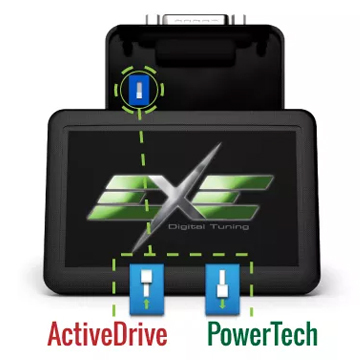 Chiptuning Maruti Suzuki EXE Digital tuning. 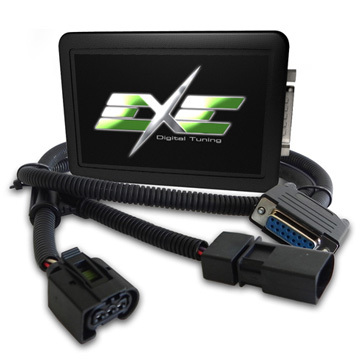 The best chiptuning to increase power and torque +40%, speed +10%, acceleration -1.3 sec, fuel consumption -20%. Discount 40%!